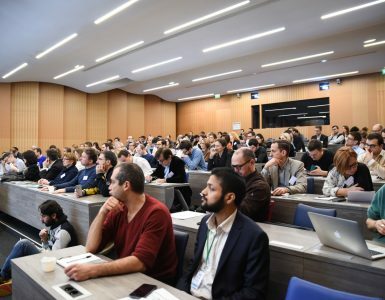 Did you read our post on #LSD18, the Lean Startup Day Paris 2018, where we wrote about Franck’s workshop on intrapreneurship? Franck Debane is founder of the Lean Startup Experience in France, a meetup group with 10.000 members and the association that organized #LSD18. 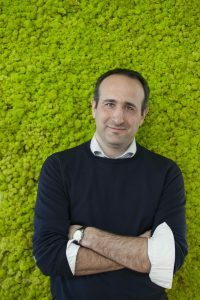 He is also co-founder of Tango who helps big companies to apply the approaches of startups in their environment so that teams can deliver results faster. I talked to Franck in more detail about his workshop at #LSD18 and his points of view on innovation. Franck, at #LSD18 you led a workshop on lean startup for enterprises. What were the key points of your session? The workshop was focused on practice. As a starter, participants had the opportunity to share why the lean startup does not work in their company. What blockers have they seen? We then linked the blockers back to individuals in their organization: behind each blocker is a person, each person has own goals, objectives, ambitions and each person is influenced by company culture, processes and structures. The key is to understand those so-called blockers for each person in order to lift them. A typical example for a blocker is access to customers. If company structures and processes only allow specific people such as Sales to talk to customers, a lean team might have a very hard time to get insights that are the crucial base for their work. You say it is primarily about people. Does it primarily need digital natives in Corporates to succeed innovation? No, not necessarily. It’s more about culture and mindset. You have digital natives who don’t innovate. It’s mainly about what people are allowed to do in a company or not allowed to do. What are pre-requisites for a company to take advantage of the lean startup approach? Does it need a certain size or is it only suited to certain types of companies? Everyone can use a lean startup approach. But some companies don’t do it because they don’t see the value in it. I have seen cases where newly appointed innovation directors have the objective to create new products. They then create an innovation lab, that sits like a silo outside of rest of the organization and start exploring new business model ideas. Some ideas grow and achieve, let’s say 5 million of revenue, which is good for a startup. A few years later, as people have moved in the company, comes the point when the management looks back at those new businesses and decides that they are too small to be bothered with and pull the plug. Other innovation directors will see that they need to innovate from within the company and need to enable people inside to innovate every day. This requires new methods and tools, for example lean startup. Does it need top management support to succeed? It may start from lower levels, but eventually requires top management support. However, the problem typically is not at the top or at the bottom, but in the middle where culture and processes are deeply embedded. What is a typical first learning when a company starts using the lean startup approach? Is there a common moment of delight? Typically, there is a moment of delight for the team when they get feedback from their first customer and see the link between their idea and reality. Often, they learn that their idea might not work as initially planned. This is an epiphany. Another important moment is when the team realizes the impact they are having on customers. They are actually working with real people that they can identify, not just numbers at the bottom of a spreadsheet. At a company level I am not sure if there is a common moment of delight. I think the feedback from the team on how great it is to work with a lean startup approach might be that moment. Then there is a shift that happens, when a company starts to implement more and more of those projects. They also build the structure to support them. 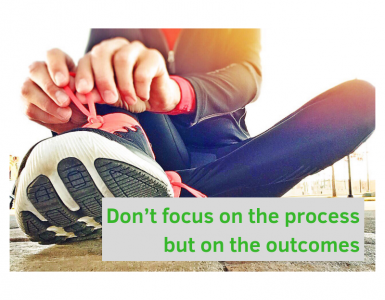 And this includes changes in some internal processes for the internal functions to react faster: procurement, HR, legal, IT, operations or marketing. 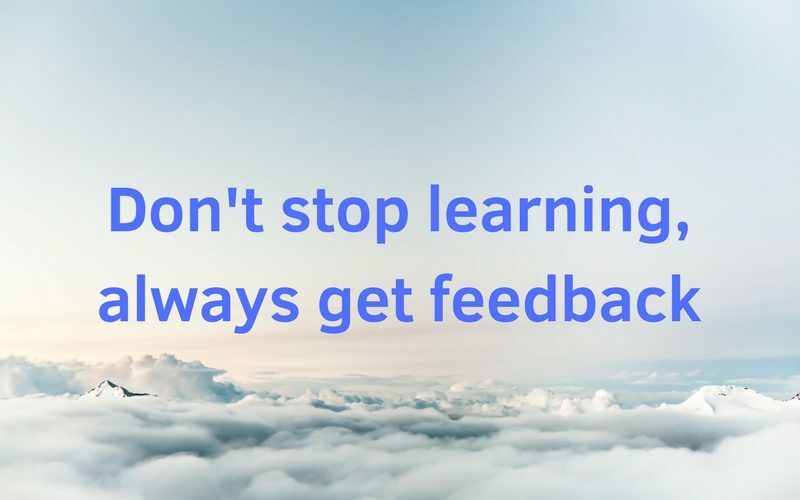 Lean startup is a lot about learning. What was your key take away from #LSD18, the Lean Startup Day in Paris? When Isaac Getz, Professor of Organisational Behavior at ESCP Europe Paris Campus, talked about “Freedom Inc*” – the liberated enterprise. He shared some inspiring examples on how motivation works and how this is very contrary to current practices in companies. His framework links back to the human beings, why people do what they do and to purpose. I compare this to Montessori education where kids want to learn, they are in a growth mindset, one just needs to help them learning. The same idea works for the enterprise giving a framework for people to grow instead of demotivating them with rules and structures. *Freedom, Inc. is a book by Isaac Getz. It reveals the secrets of a successful business paradigm based on a trusting, nonhierarchical, liberated environment. By freeing up the individual initiative and risk-taking instincts of every employee, studied companies showed they could dramatically outperform their rivals in an array of fiercely competitive industries. A final question: what would be your recommendation for any business in one single sentence? 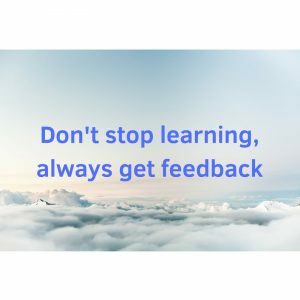 Don’t stop learning, always get feedback to continuously improve. Franck, thank you very much for your time and your answers. You can get in touch with Franck via LinkedIn. Design Sprints allow to innovate faster. But are they customer centric?